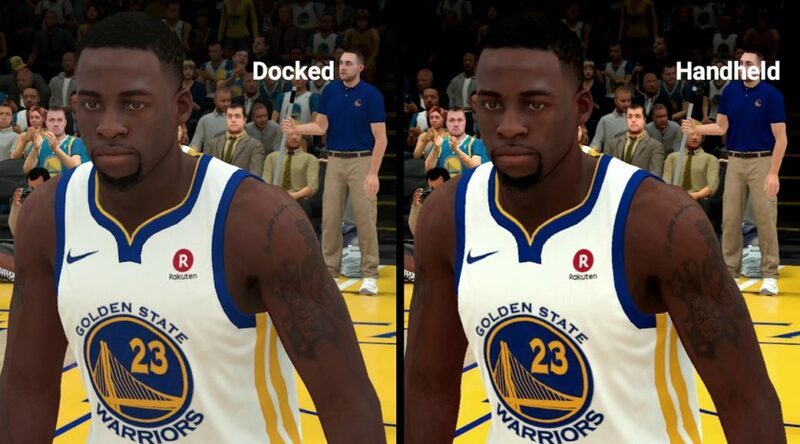 NBA 2K19 has launched for Nintendo Switch worldwide, and with the game’s release, we now have a look at how the game performs in TV Mode and Handheld Mode. As you could probably expect, the game looks and runs similarly in both modes. There are minor differences in Handheld Mode which most will only spot upon looking closer. Check out the comparison videos below.